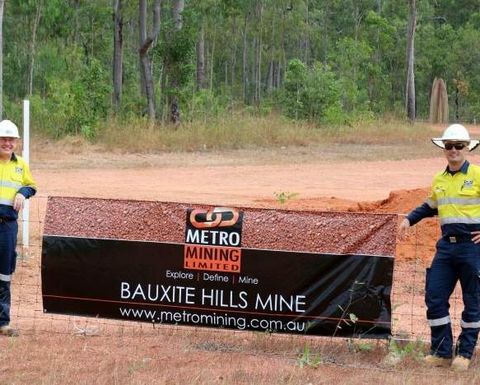 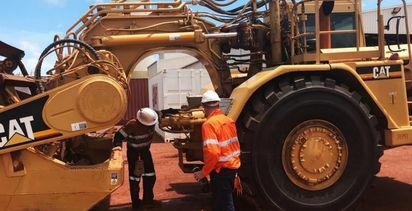 METRO Mining has restarted mining at Bauxite Hills as the rain clouds lift at the end of the northern Australian wet season. 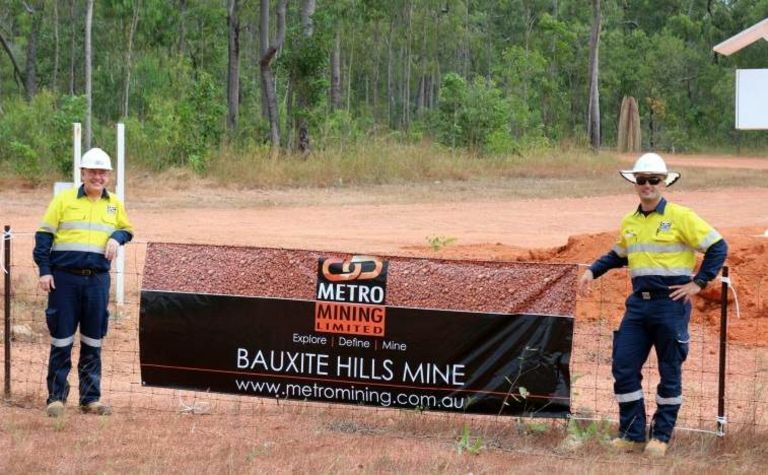 The company put the Far-North Queensland bauxite mine on ice over the wet season, as the wet adversely affects most mining activities. 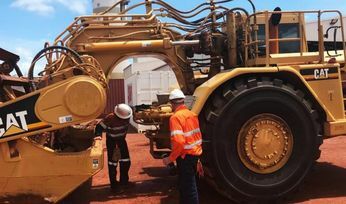 Site survived effects of Tropical Cyclone Nora.